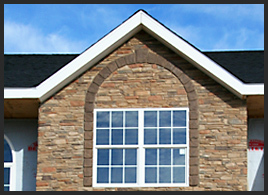 Jet Concrete offers a wide range of Commercial and Residential concrete services, including Decorative Concrete, Polishing, Commercial Flat-work, and Tilt-up construction. 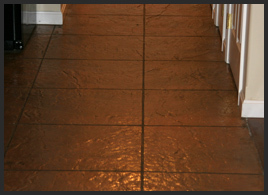 Please visit our gallery of work: Pool Decks, Commercial Flatwork, Patios, Overlays, Vertical Stamping, Sidewalks/Walkways, Custom stamping, Traditional stamping, Staining, Polishing, and Concrete Floors. 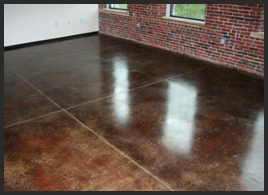 From small back yard projects to major commercial undertakings, please include Jet Concrete in your next bid invitation for projects including polishing, flatwork, decorative, floors and tilt-up concrete construction. On Time, On Spec, On Budget! 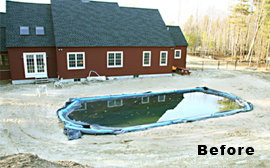 Three great reasons to think about Jet Concrete the next time you need a decorative concrete specialist in Southern New England. 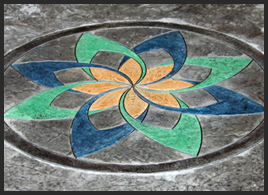 We can do things with concrete you have to see to believe ! 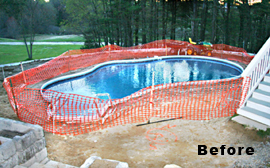 Whether you are installing a new pool, refurbishing existing concrete or a contractor competing for a major contract award, Jet Concrete has the proven experience and professionalism you are looking for. 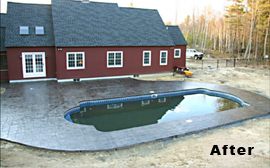 If you have a yard that needs a little uplifting, our craftsmen can dress it up with a stamped patio, walk-way or fire-pit feature! 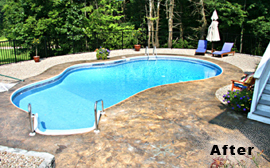 With the overlay system, we can revitalize your old concrete surface… do you have a gray concrete floor or tired pool deck that needs some color? 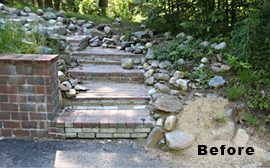 Let us help you transform your home and yard into something spectacular! 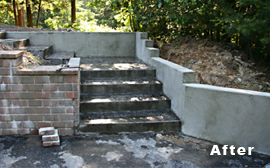 We can handle the big projects too! 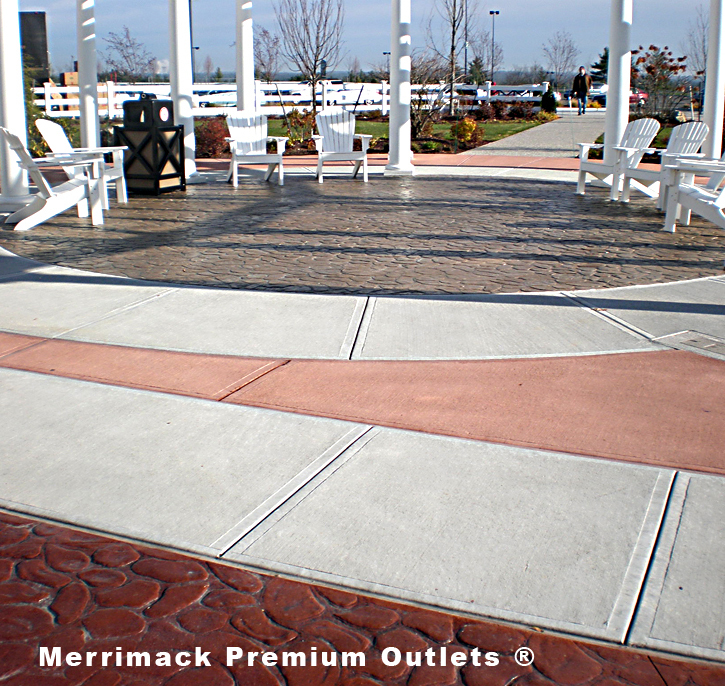 We are proud to have received the NNECPA 2012 Excellence in Concrete Award – Architectural Concrete, for our work at the Merrimack Premium Outlets® in Merrimack, New Hampshire. Our dedicated crew formed, poured and finished nearly 2,220 pristine yards of concrete for Simon Property’s beautiful, rambling outdoor village style, upscale outlet shopping center in just 74 days!